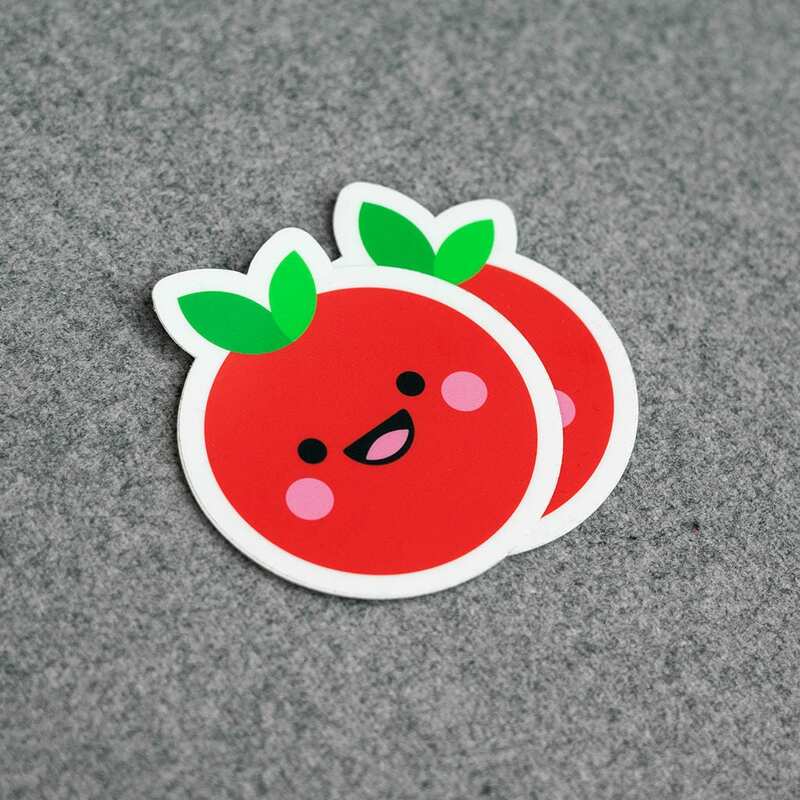 TOMATTE was a beautiful cherry tomato, but he couldn't shine as his friends. 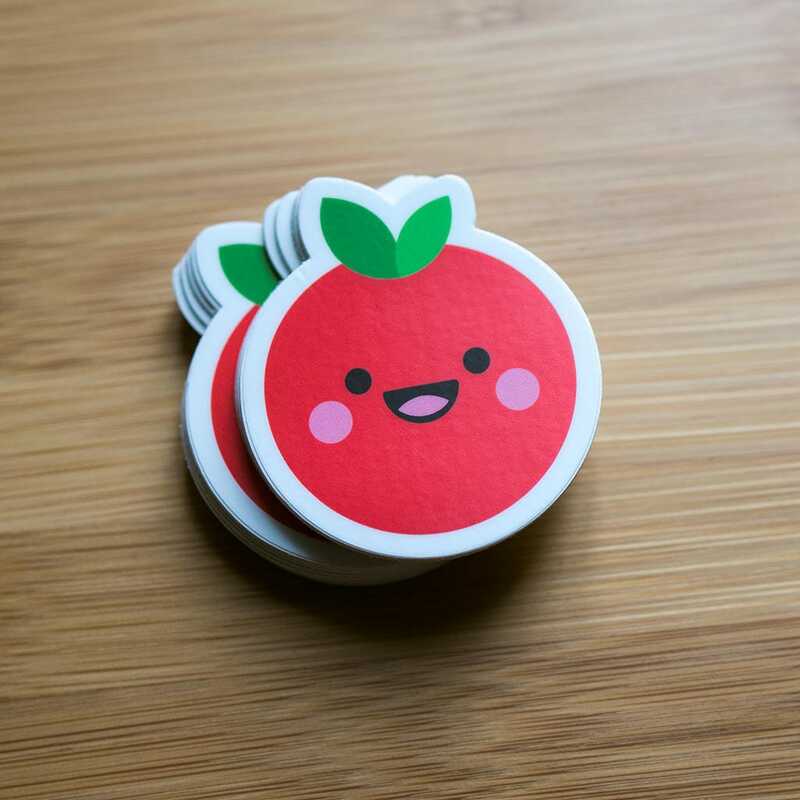 He was MATTE. 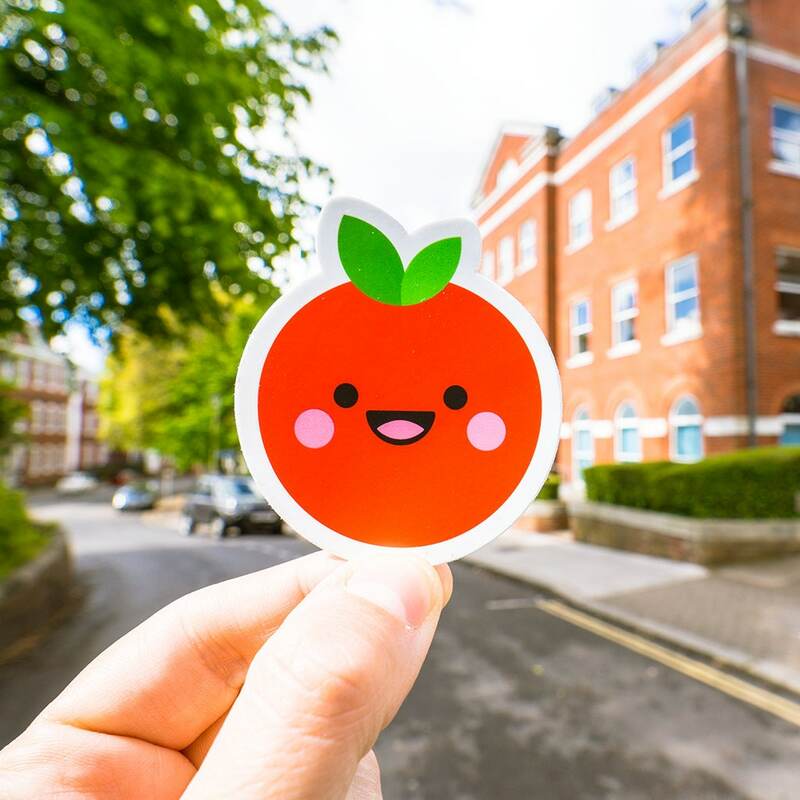 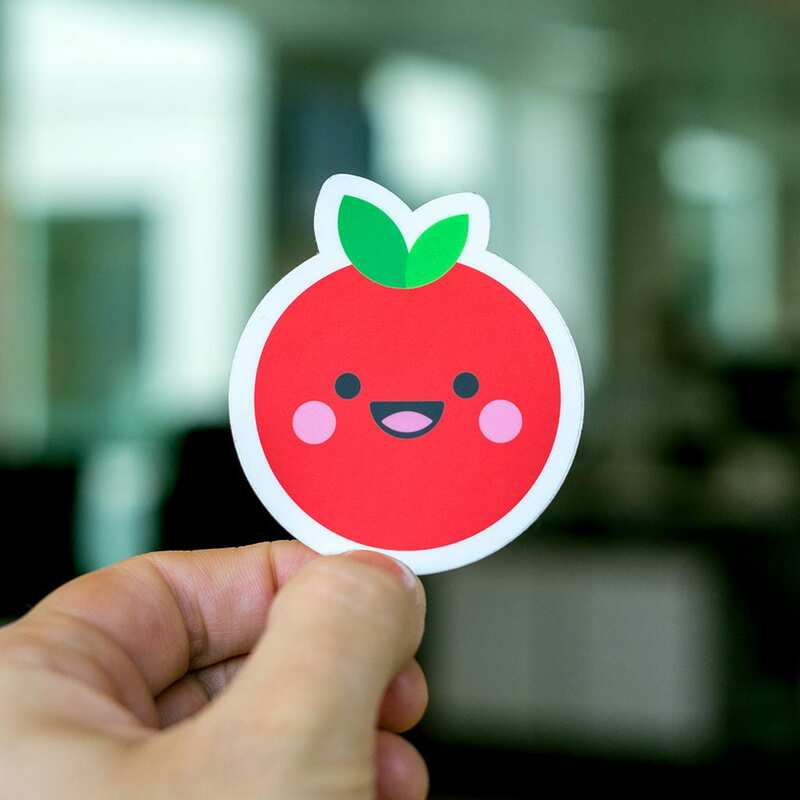 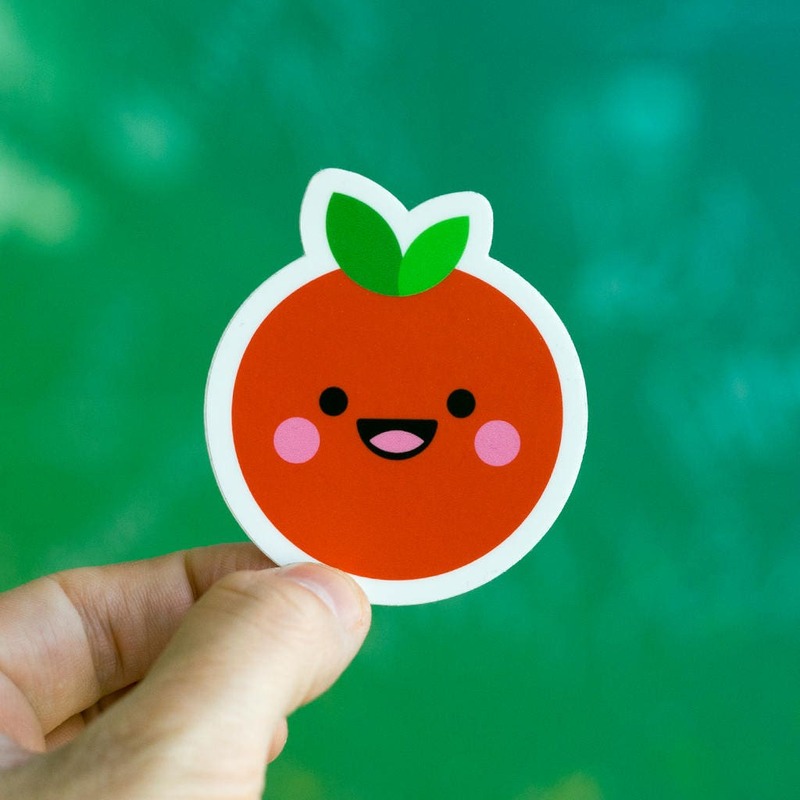 This MATTE finishing sticker will delight your rainy days with his cute cheeky smile.